What Is the ANSI/ASQ 9001: 2015 Quality Management Systems Standard? As we mentioned above, ANSI/ASQ 9001:2015 is US national standards for quality management systems, and it’s the US adoption of the ISO 9001: 2015 Quality Management standard. ISO 9001 is defined as the international standard that specifies requirements for a quality management system (QMS). Organizations use the standard to demonstrate the ability to consistently provide products and services that meet customer and regulatory requirements. It is the most popular standard in the ISO 9000 series and the only standard in the series to which organizations can certify. What’s a Quality Management System (QMS), Anyway? A quality management system (QMS) is defined as a formalized system that documents processes, procedures, and responsibilities for achieving quality policies and objectives. A QMS helps coordinate and direct an organization’s activities to meet customer and regulatory requirements and improve its effectiveness and efficiency on a continuous basis. When Was ANSI/ASQ 9001 Last Updated? 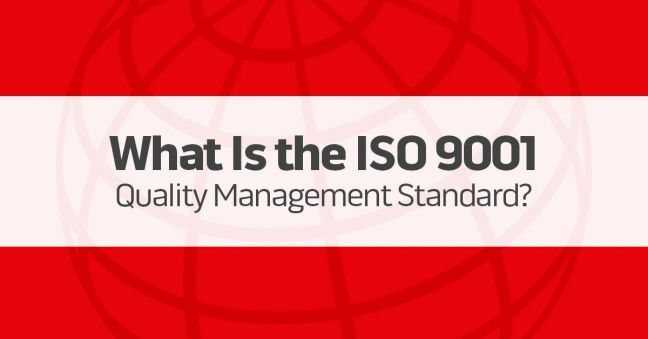 Just like ISO 9001, the standard was updated in 2015. Be sure you’re using (or buying) the most recent version. If you’re looking to up your quality game (so to speak), ISO/ANSI/ASQ 9001 is the place to start. If you’re already using the standard, let us know about your experiences and tips by using the comments section below. And before you leave, please do download our FREE GUIDE TO THE 7 BASIC TOOLS OF QUALITY, BELOW. 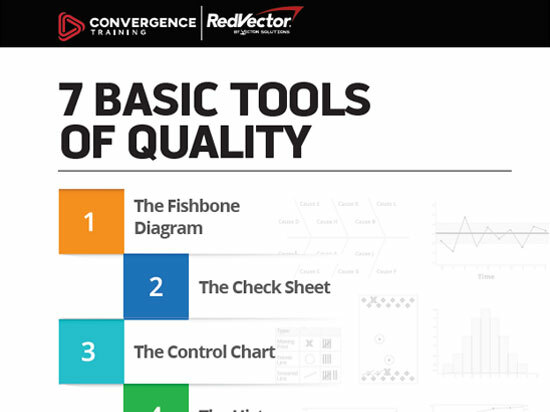 Get this free guide to the 7 Basic Tools of Quality, widely used in quality assurance (QA) and other continuous improvement processes.